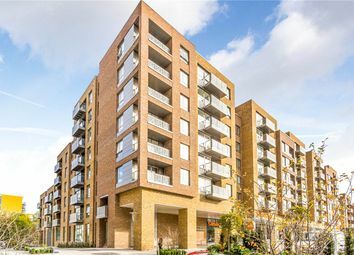 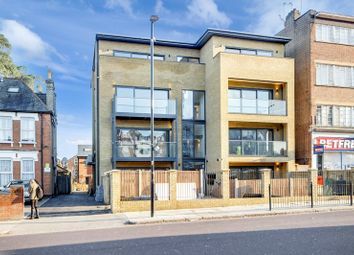 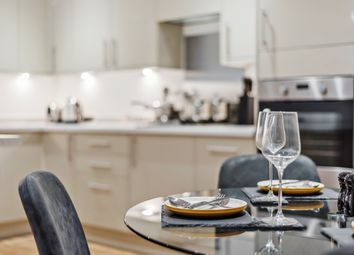 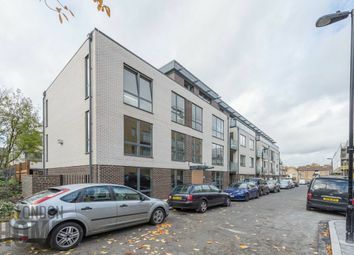 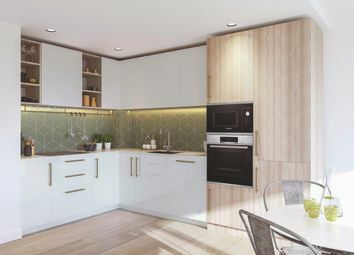 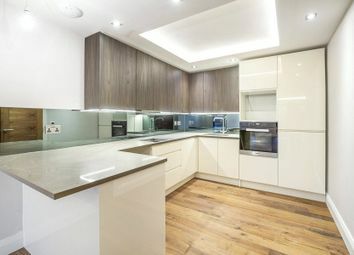 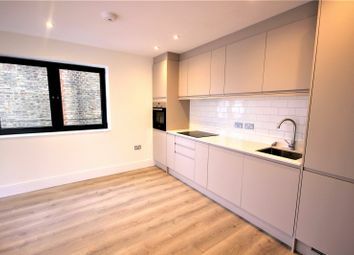 ** Shared Ownership ** Plot A222 situated on the second floor this two bedroom apartment benefits from over 73 m2 (785 sqft) living space and has balcony for outdoor living space. 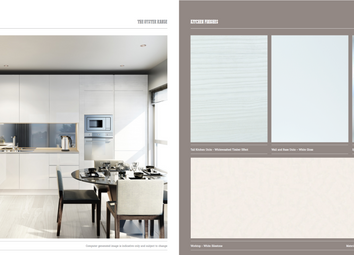 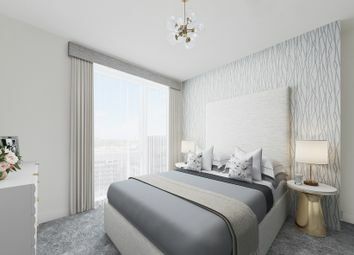 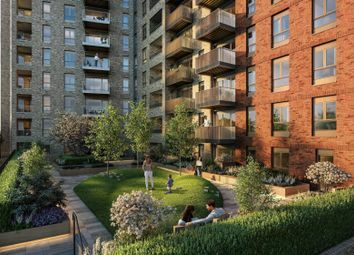 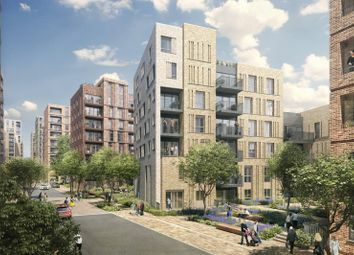 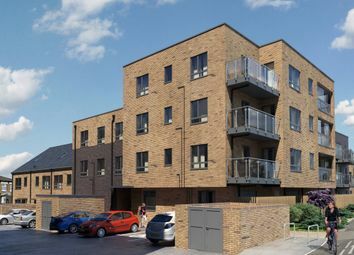 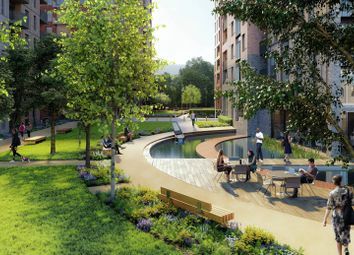 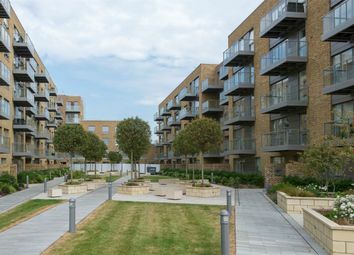 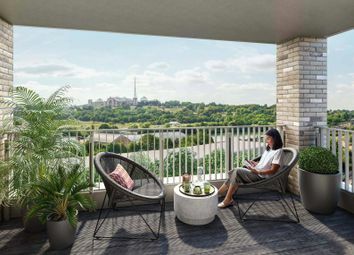 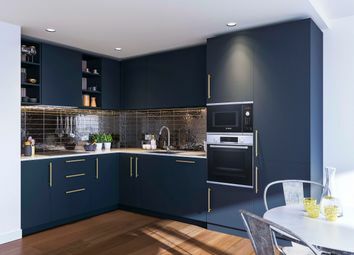 Hornsey Park Place - Just Launched! 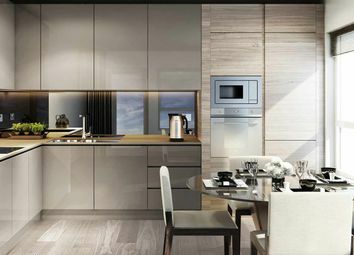 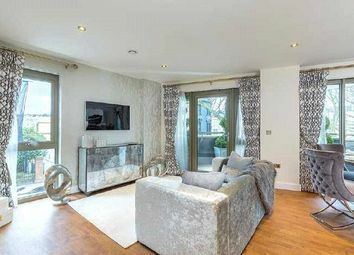 This spacious one bedroom apartment located on 2nd floor boasts stylish living space of 557 Sq. 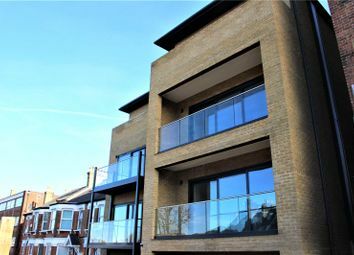 Ft with a private balcony, access to a gym, swimming pool, and 24 hour concierge. 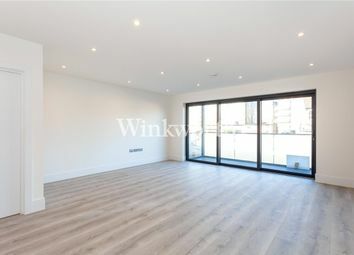 Square Quarters are excited to present this amazing spacious one bedroom apartment, one bathroom and living room including balcony, this apartment located in the 4th floor of the building.